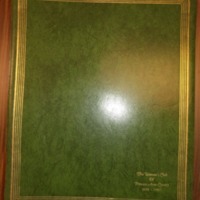 The Princess Anne Woman's Club of Virginia Beach, Virginia, 1997-1998, scrapbook. 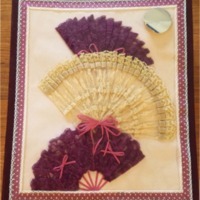 The Princess Anne Woman's Club of Virginia Beach, Virginia, 1986-1987, scrapbook. 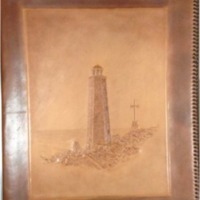 The Princess Anne Woman's Club of Virginia Beach, Virginia, 1980-1981, scrapbook. 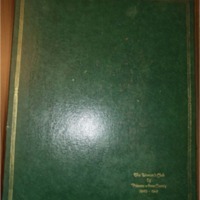 The Princess Anne Woman's Club of Virginia Beach, Virginia, 1971-1972, scrapbook, which was awarded second place in the Pressbook category - sr. club of 50 members or more. 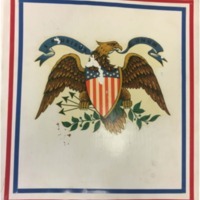 The Princess Anne Woman's Club of Virginia Beach, Virginia, 1968-1969, scrapbook . 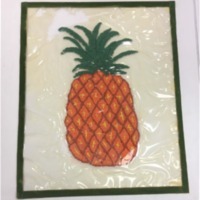 The Princess Anne Woman's Club of Virginia Beach, Virginia, 1967-1968, scrapbook. 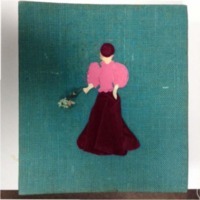 The Woman's Club of Princess Anne County, 1960-1961, scrapbook. 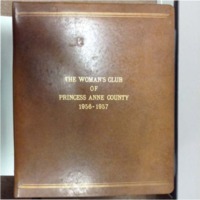 The Woman's Club of Princess Anne County, 1959-1960, scrapbook, which was the first place winner of clubs of more than 200 members. 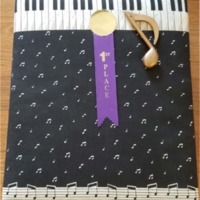 The Woman's Club of Princess Anne County, 1956-1957, scrapbook, which was the second place winner of clubs of more than 200 members.